Experience all retirement living has to offer. Element’s retirement units offer independent living units while still enabling you to enjoy inclusive community retirement living. 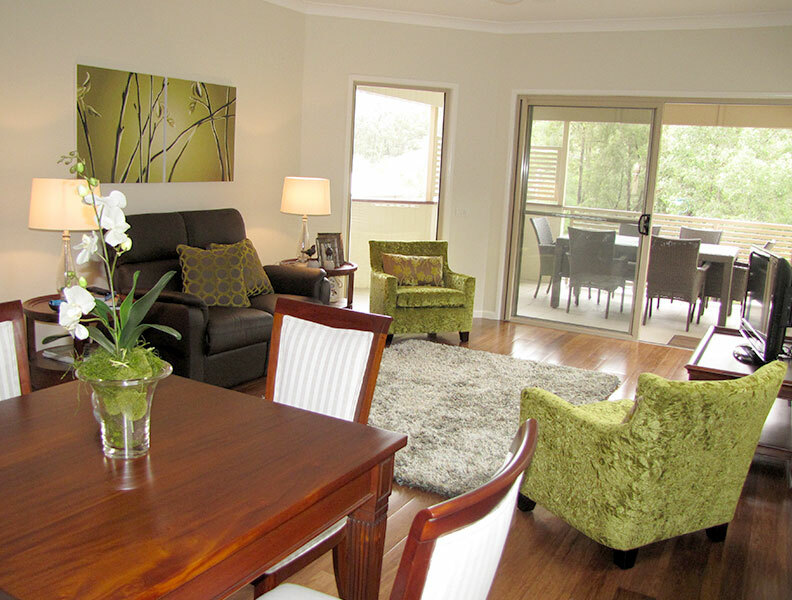 Choose from 2 or 3 bedroom luxury retirement homes in either Apartment or Garden style. Our homes are built in quadplexes – a double storey duplex building housing four stylish apartments with single level access – no stairs and steps – separated by fences and beautiful gardens. Our village is pet friendly and designed to replicate the suburban home, offering retirement apartment communities with neighbours close by but with privacy assured. At Elements, we aspire to a lifestyle that is welcoming, neighbourly and feels like home. Our modern, comfortable apartments are pet-friendly and provide you with access to all the luxuries and features you find at home, in a peaceful and inclusive retirement living community. 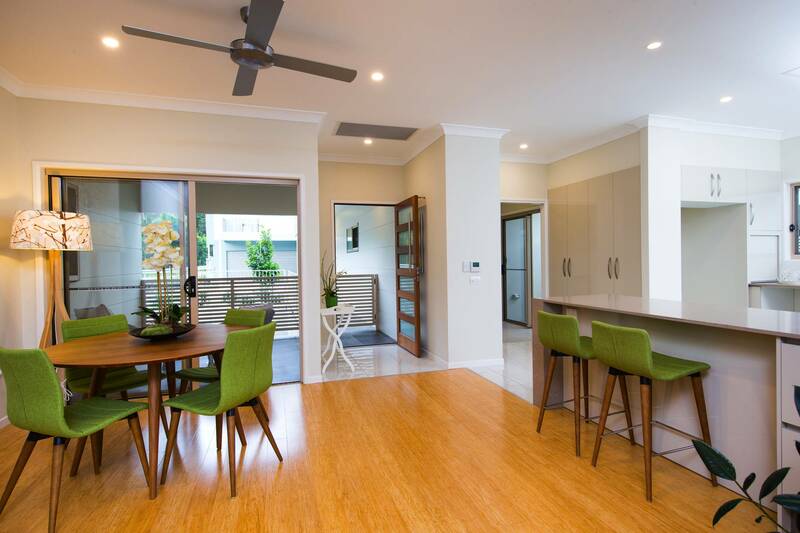 Visit www.elementsliving.com.au or contact Elements today to discover homes available now, including current Manager’s specials. This large 3-bedroom open-plan and single-level garden home offers privacy and space for garden lovers. The layout captures natural air flow, and all homes are equipped with ceiling fans and AC throughout. Bushland views and breezes and a 1 ½ car garage. 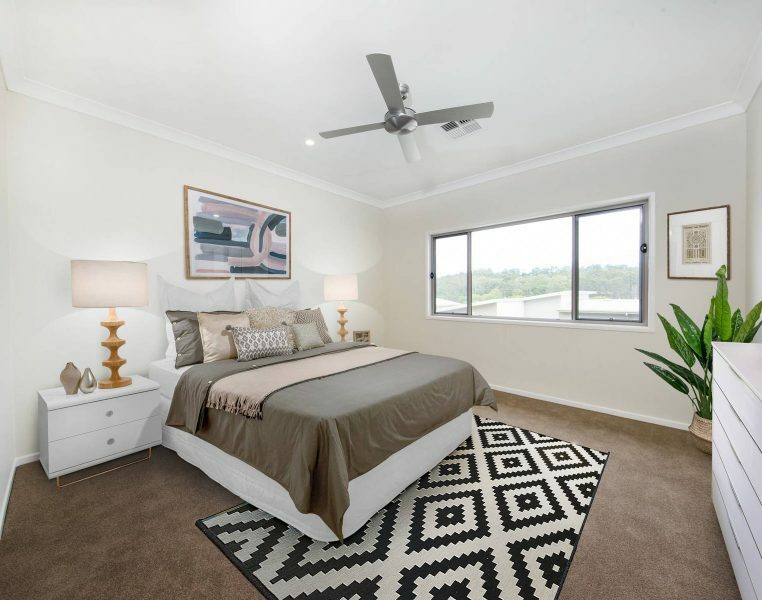 These beautifully designed 3-bedroom single-level apartments look out over the surrounding bushland. 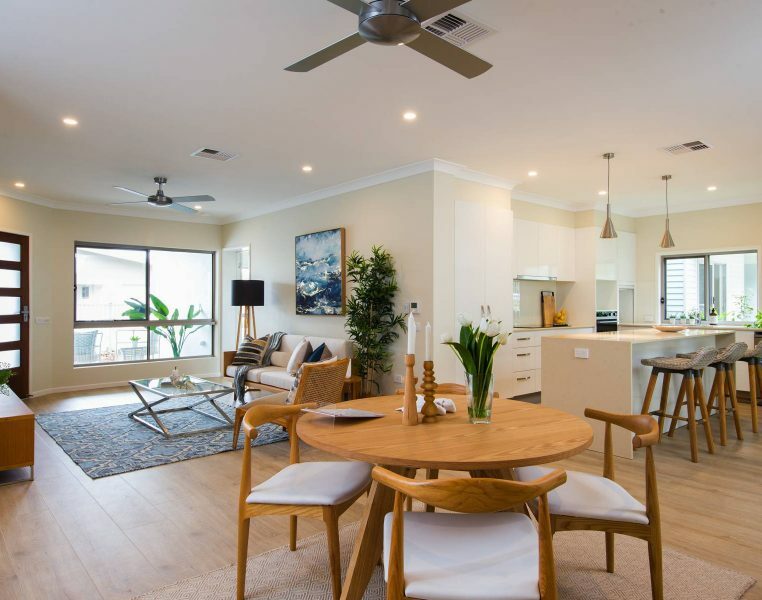 The open-plan layout captures natural air flow, while large windows flood every space with natural light and are equipped with ceiling fans and AC throughout. 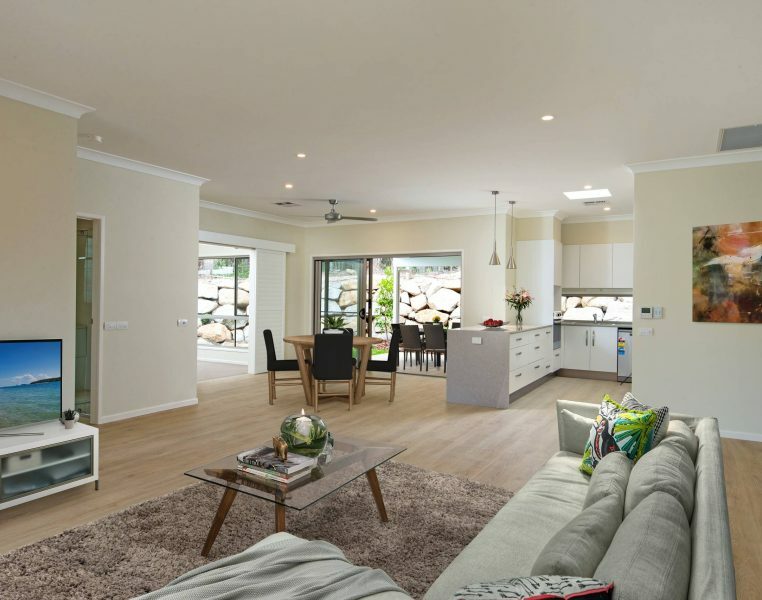 Bushland views and breezes and large master bedroom with ensuite and walk-in wardrobe. Enjoy your 3 bed duplex home with a double lock up garage. 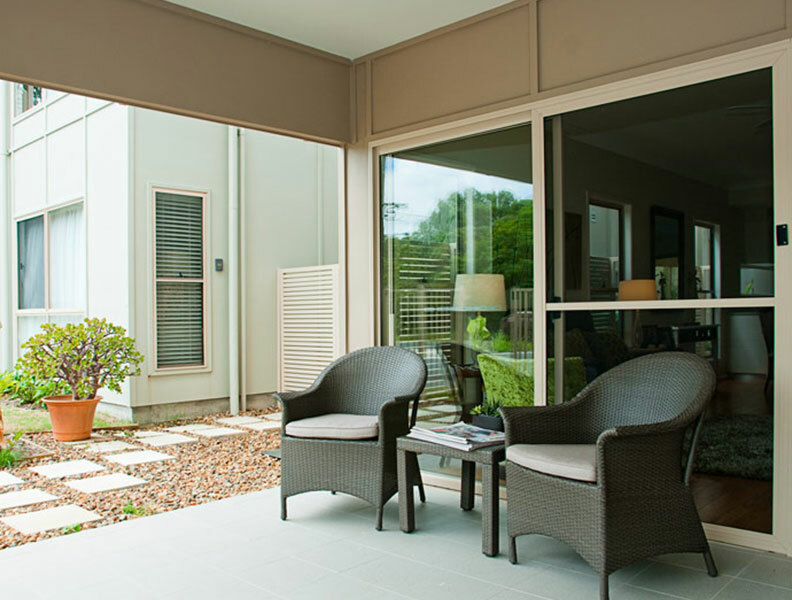 Bushland views and breezes, flooded with natural light and a generous outdoor entertainment area. Enjoy your 2 bed garden home with a stand-alone 2m x 4m utility room. Can be used as an office or a craft home. 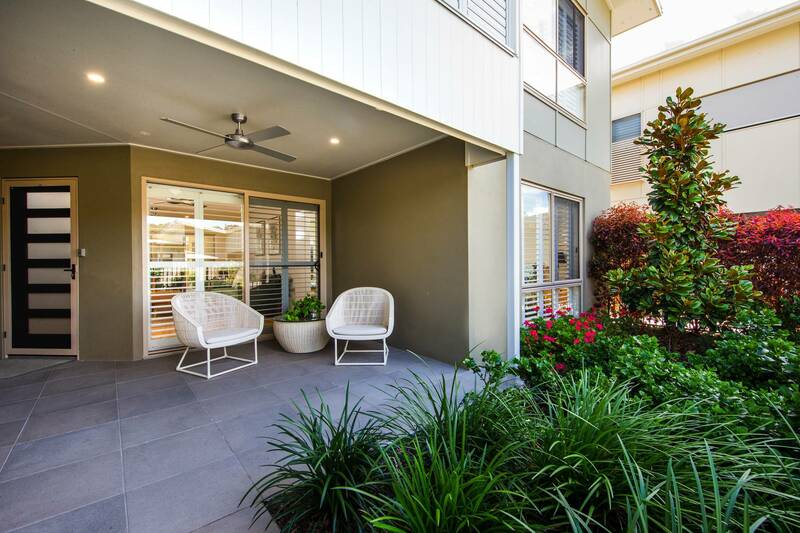 Enjoy your 2 bed apartment home with spacious balconies and lovely natural light. No stairs, single level and pet friendly. Enjoy your 3 bed garden home with attached 2m x 4m utility room. Can be used as an office or a craft home. Enjoy your 3 bed + study apartment home with plenty of natural light and space. Single level, no stairs and pet friendly. We love having the grand kids visit, and it’s wonderful to know they are welcome in our village. They love seeing the wallabies and the kids feel just as much at home here as we do. We’re long term residents of Springwood, loving the area but wanting to downsize. Elements was a perfect option for us, we are so happy to have discovered Elements. We Would Love To Hear From You. Let’s Have A Chat. Call us on (07) 3119 7988 or email us below.